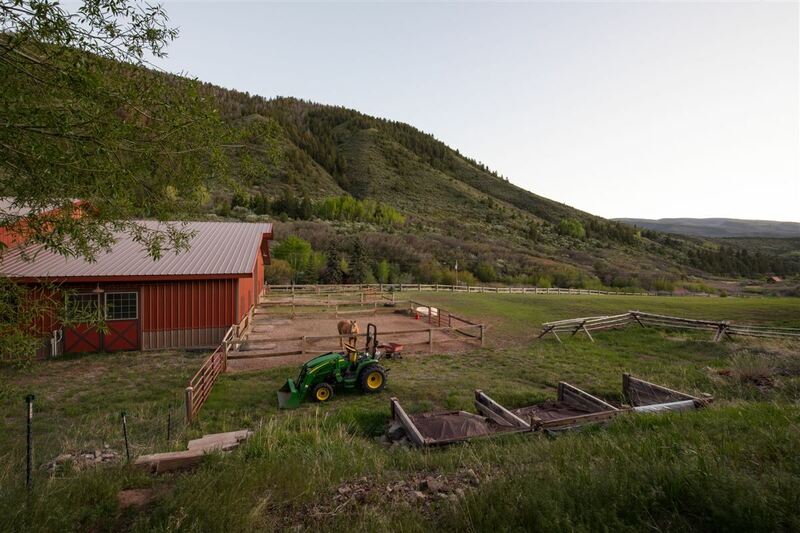 This 40-acre ranch is surrounded by BLM land and is located just 10 minutes from the town of Eagle and offers a secluded setting with southwestern views. 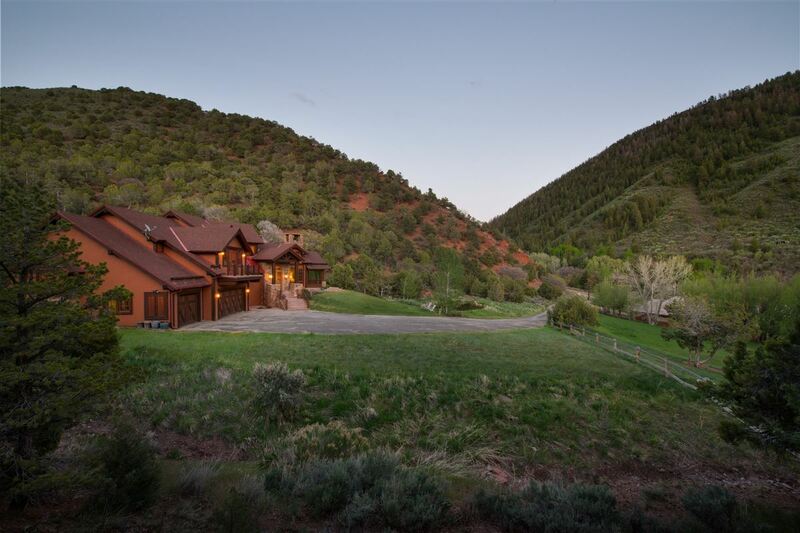 Every detail was thoughtfully placed into this mountain horse property with an indoor riding arena and lush irrigated pastures provided by senior water rights. 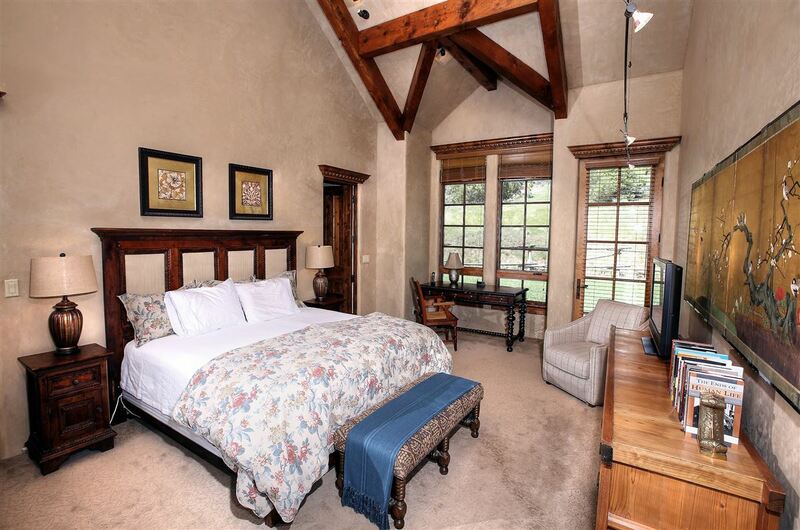 The stunning home boasts main floor living in a French County style. 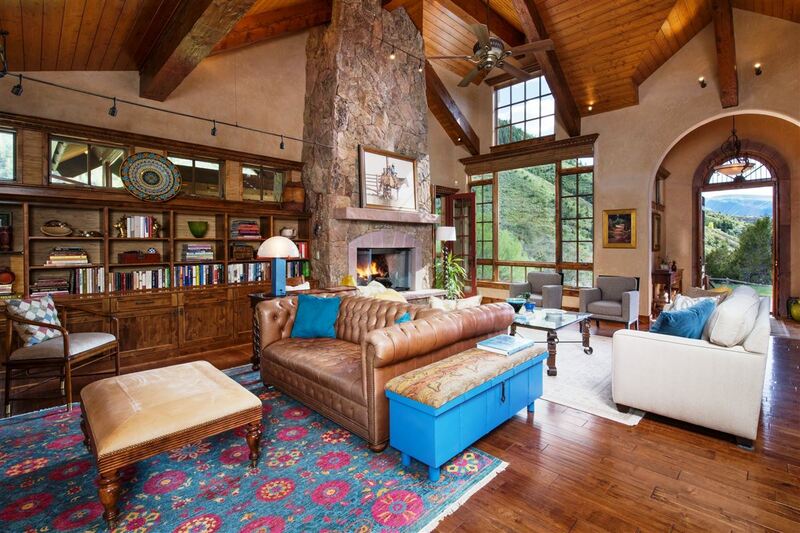 The home’s wood accents and old Spanish accents throughout come together beautifully with a semi-open concept. 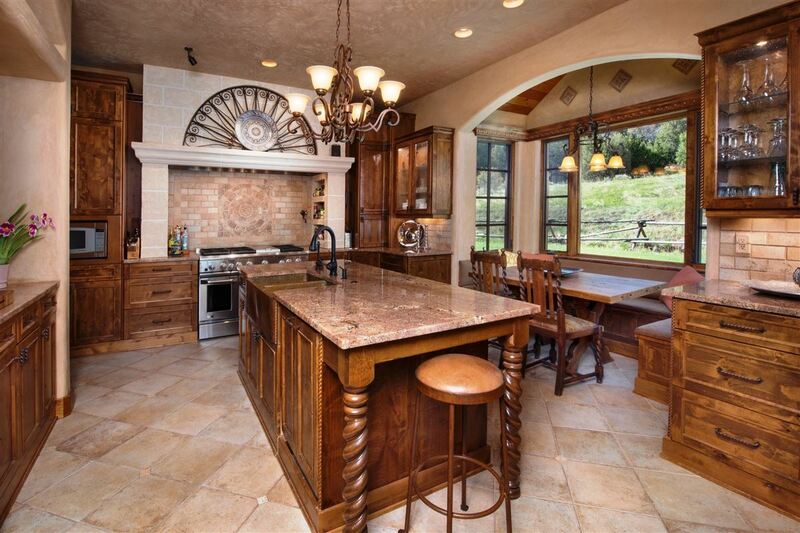 The gourmet kitchen looks out onto beautiful pasture land. 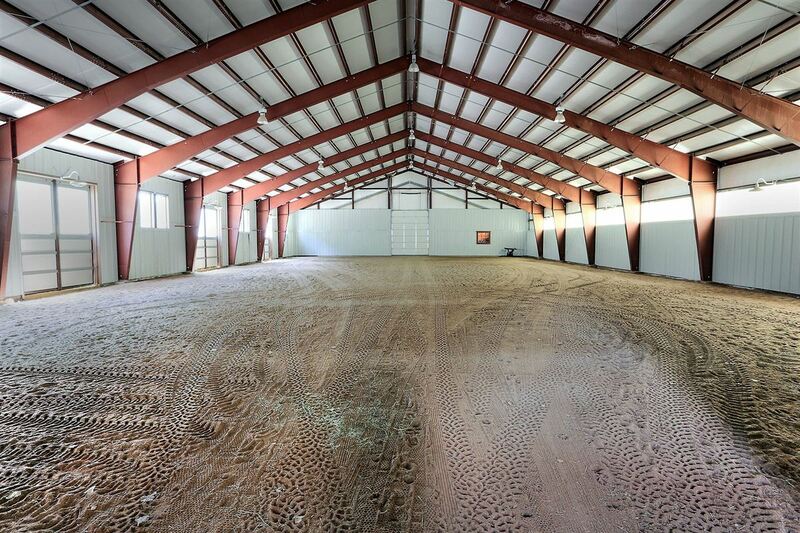 The home has four bedrooms and over 5,900 square feet of space. 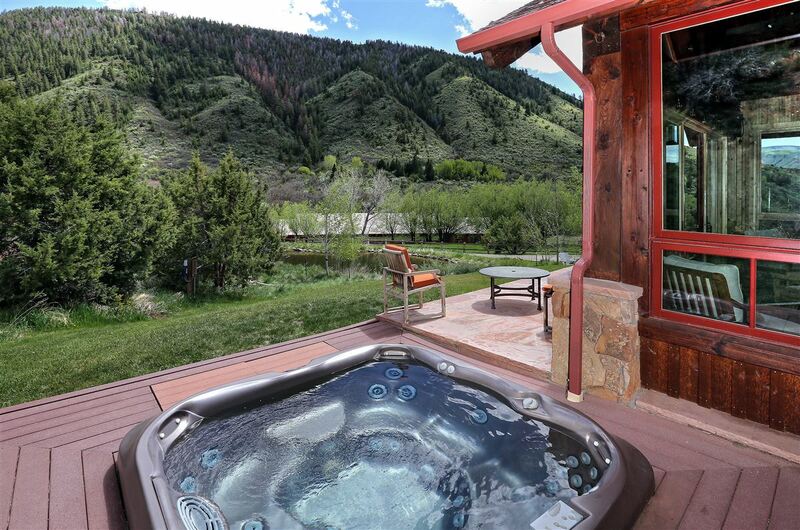 Expansive outdoor living spaces include a hot tub. 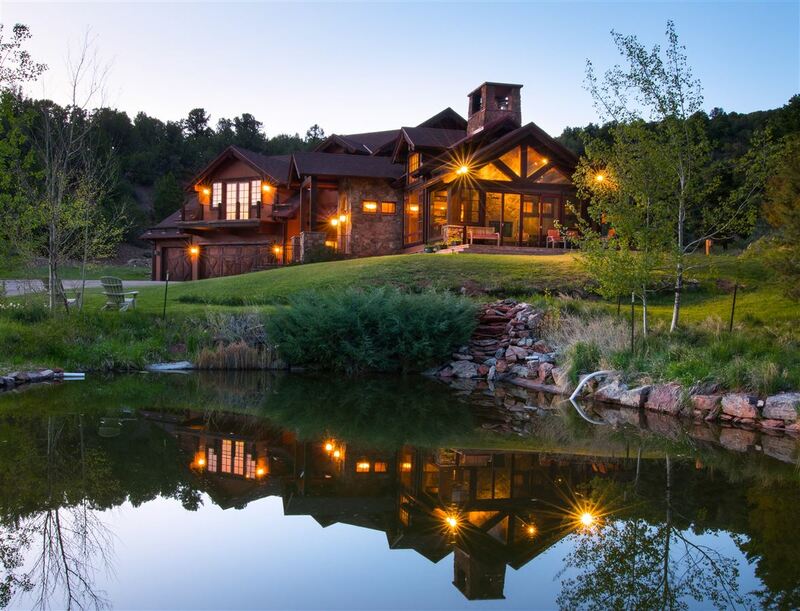 This tranquil farm retreat is listed for $2.75 million with Slifer, Smith & Frampton, an affiliate of Luxury Portfolio International.